In 1981, N.A.W. was geared to coincide with the 200th. anniversary of Sir William Herschel's discovery of the planet Uranus. On the 13th March a campaign commenced to make the public more aware of Astronomy. It was supported by a large circulation daily newspaper who offered a substantial cash prize to any amateur astronomer, who discovered a comet during that week. One comet was discovered but it was very faint and only a large telescope in the United States could observe it, so the cash prize was safe. The above text is copied from a 21 page stapled journal (Journal of A.D.A.S. Issue 2) produced in 1986. 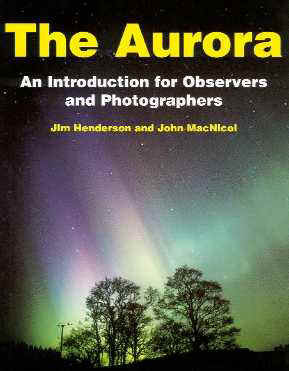 All photographs on this website are the copyright of AAS members. Please contact AAS before using them.